T/5 Bertie A. Jobe, son of Mr. and Mrs.. B. 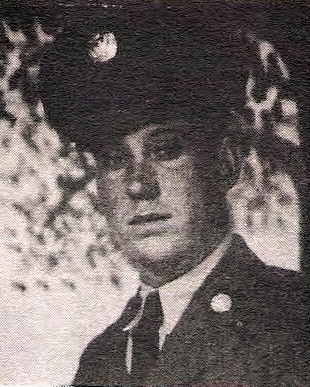 A. Jobe, Canton, attended Canton High. Entered Combat Engr., 1942, trained at Ft. Hood, Mo. Served in France, England, Germany, Belgium and Luxembourg. Awarded 4 Battle Stars and 4 Ribbons. Discharged in1945.